Looking for something different for a BBQ? Discover how fragrant spices such as star anise and cinnamon add rich flavours to smoked duck meat. Now that the sun is making more of an appearance, you may be thinking of getting your barbecue back in action. 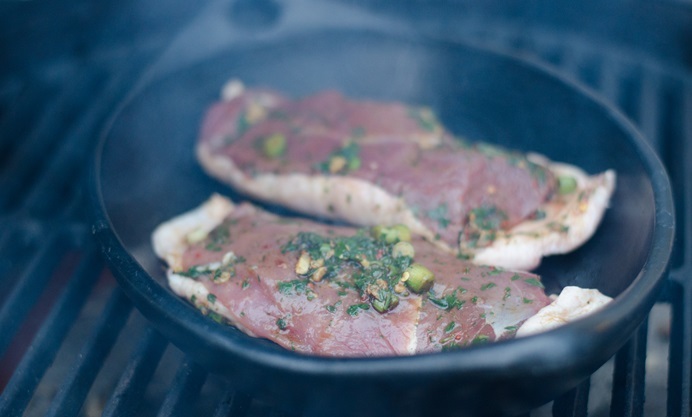 If you have a charcoal barbecue with a cover, you can hot smoke meat, fish and even vegetables (root vegetables are particularly good for smoking in a barbecue). Low and slow cooking is the key. Gentle heat, some woodchips and cooking for a few hours to allow the smoke permeate the food. 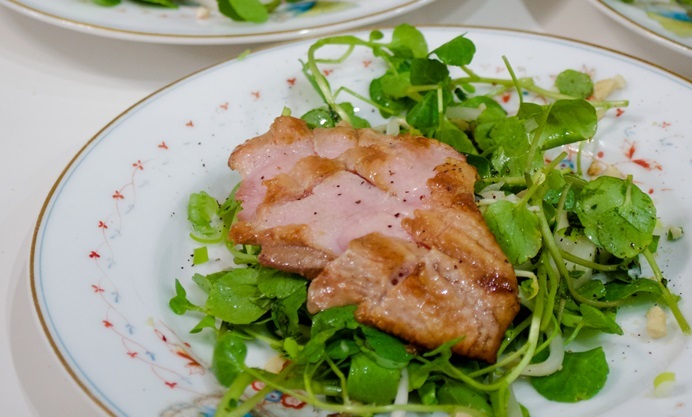 Here is a recipe we made for an Indochine themed supperclub last year. We added some Vietnamese spices to some duck breast fillets. Fragrant star anise and cassia, some chilli and herbs add rich flavours to the meat, and a soft woody smoke flavour infuses into the duck as it cooks. You want the fat to drain away, which can be done by slashing the skin and fat to allow it to drain out as the duck cooks. 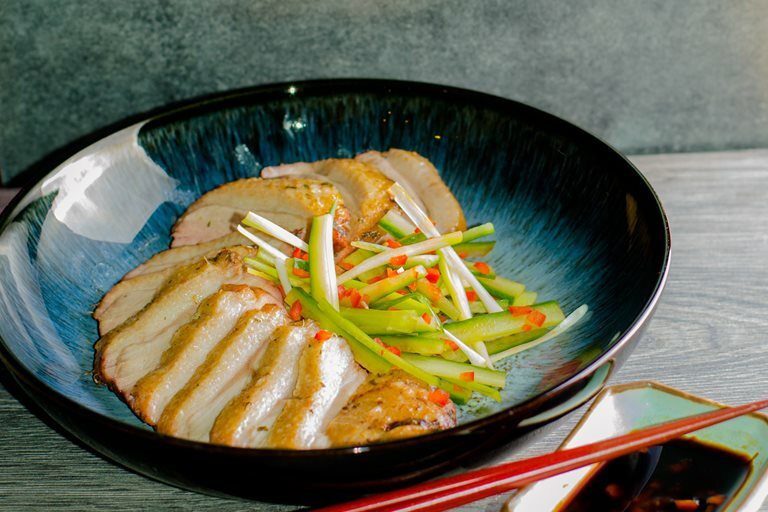 The smoked duck is very versatile – it's best served with stir fried rice and noodles, or in a salad. You could of course go totally Vietnamese and add it to a banh mi baguette. For this recipe, you will need 2-3 handfuls of wood chips - check the manufacturer’s guide. Hickory or cherry wood works well. You will also need a charcoal barbecue with a cover and ideally with adjustable temperature (Weber and Big Green Egg both produce suitable barbecues). Nazima is a freelance food writer who writes about food at www.franglaiskitchen.com.